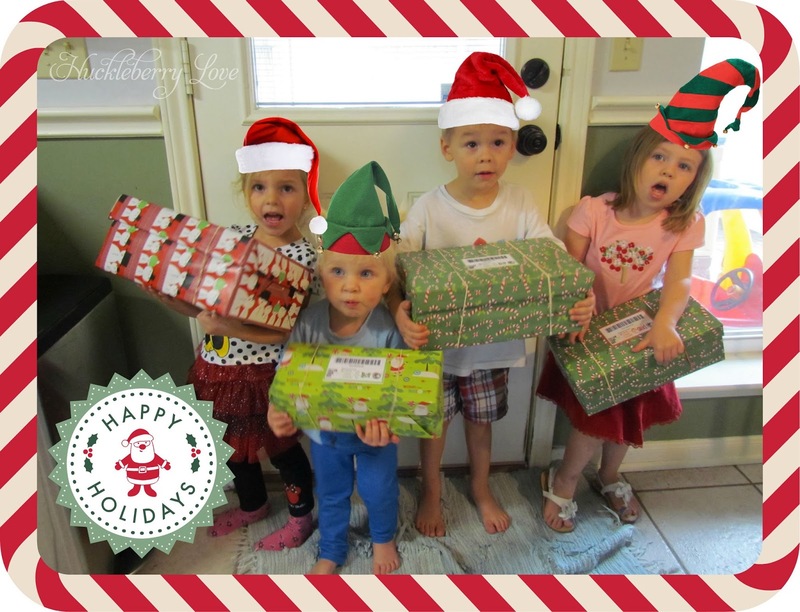 A few weeks ago, I was scouring the Internet looking for ways to get my children involved in the Christmas spirit. As a Mom, I feel it's important for them to know that this time of year is not only about Santa and presents, but about helping others and giving back to our community. Unfortunately, there aren't many options for toddlers, which made it hard for me to find something that would be both fun and meaningful for the boys. 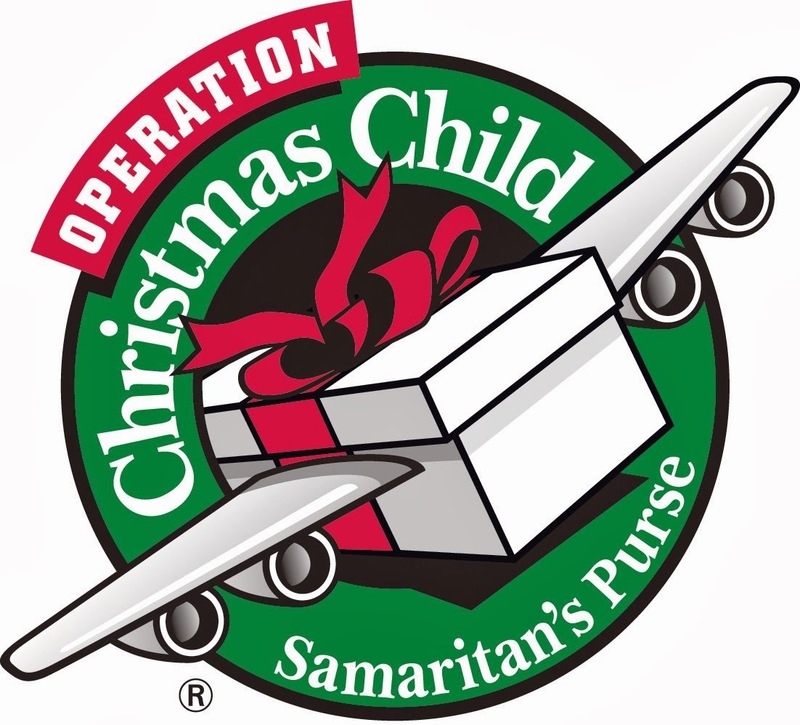 Luckily, I stumbled upon a little blurb on Operation Christmas Child and decided to look into it a little more, as it seemed like a giving program geared toward any age group. 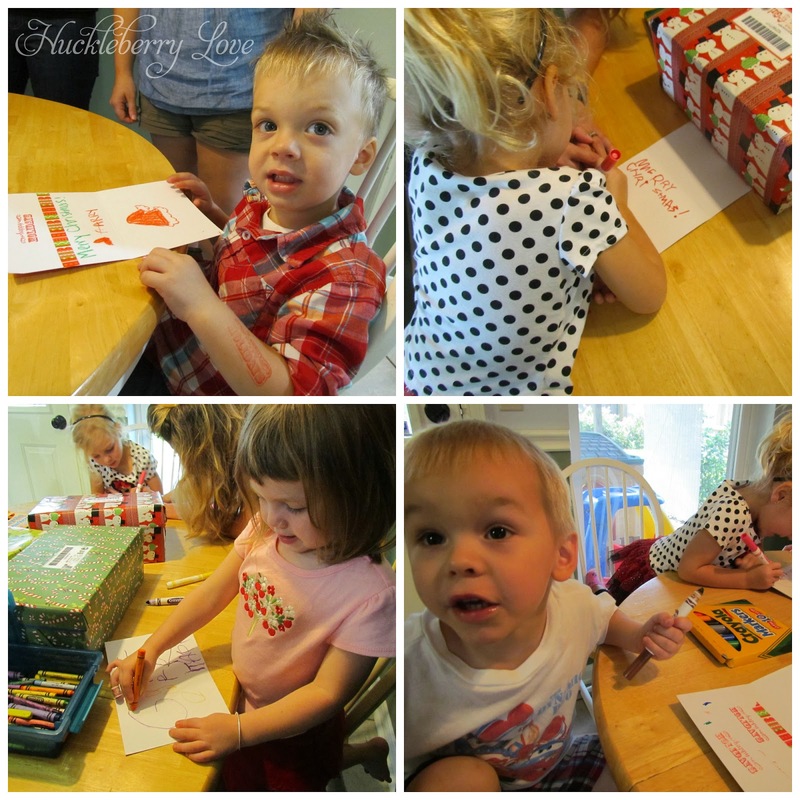 Yesterday, I invited a few of the other Huckleberry Mamas over for a Shoebox Packing Playdate! They all brought their boxes and gifts, while I supplied the wrapping paper and card writing supplies. The kids watched The Polar Express while we wrapped the boxes. When we were done, they all drew/wrote cards to put inside of them. It was a great time! Not only were we able to get together to catch up and let the little ones play, but we also were able to spread Christmas cheer to others in need. If you're looking for a fun and meaningful way to teach your little ones about the real reason for the season, I highly recommend this program! The boxes need to be dropped off by the 25th of November, so be sure to get yours done soon! 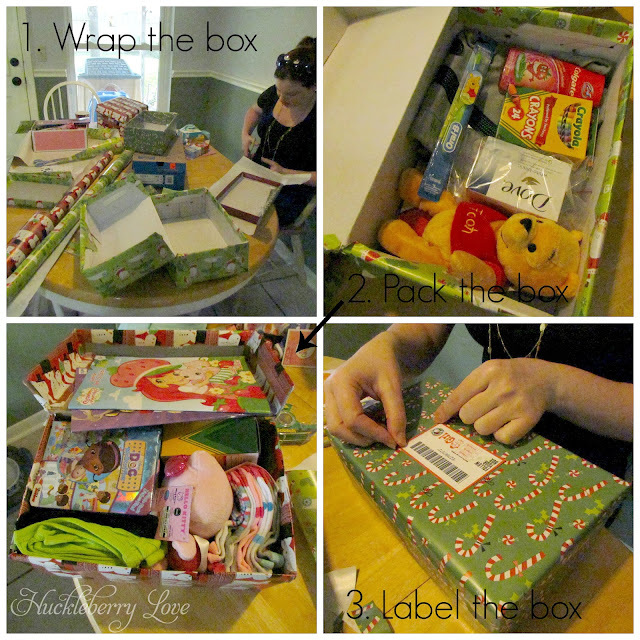 The Operation Christmas Child website has great tips on what to pack in your shoebox, so be sure to check it out. You can also find out about hosting your own packing party in your area, or information on how to pack a shoebox online. 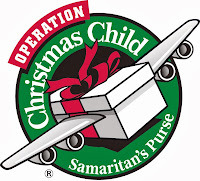 Have you ever participated in Operation Christmas Child? What do you do to help your children to understand the meaning of the Christmas season? This is not a sponsored post. I just wanted to share the Operation Christmas Child program with others, in the hope that more children in need would be able to open a gift on Christmas Day. Love this. We are working on ours this weekend. It's so important to show children how to give to the less fortunate. Great job! This is awesome! I nanny, so I think I may have to buy some supplies and have them help me out with it. What a great activity about giving and being generous during the holidays!